Software is becoming increasingly important because the web offers businesses new ways of servicing customers and linking with third parties. Failures in these systems can be costly. Banks are perhaps the companies that spend the most on software development and, although not necessarily outsourcing, they are investing in improving their testing processes to cut losses from failures after production. 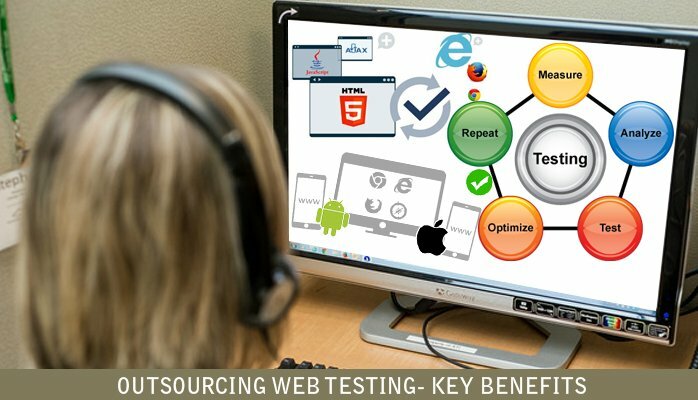 WEB testing is one of the most important tasks for 91% of IT departments and almost all believe it is crucial to outsource this activity, according to a recent report from analyst company Pierre Audoin Consultants (PAC). It also revealed that three-quarters of companies already use service providers with onshore and offshore capabilities to provide testing services. 2.Running your own in-house team of web designers and web developers costs loads and loads of cash. Many small businesses decide it’s not worth to hire local web professionals who will just work for short-term and never keep onboard permanently. Finding a web development company that’s right for you can solve many of your talent related expenses, from health insurance and retirement plans. 3.With competition for customers getting really stiff, the more innovative web developers in the Philippines keep up on the pace of the very latest in website development trends and innovation, including search engine optimization and social media integration. They know they need to offer something that’s above industry expectations and standards to keep their customers who’ll outsource web development works with them. 4.Top-tier web development professionals are not only hard to come by, the very experienced and skilled are expensive, especially local talents. Many organizations would rather let their website projects be turned over to competitive and quality web developers in the Philippines at a cheaper price. 5.Once a project is complete, there’s often an assurance of support from the third party web development company. This aspect is often negotiated at the beginning or before a service agreement is signed and such carries a lot of benefits. Many organizations save a lot of time, money and headaches after getting a free support or negotiating for a discounted prices for future modifications. Outsourcing can deliver better job as expertise companies are hired by business organizations. In house department needs adequate employees and proper training as well as resources. All these things may not be affordable for many companies.It is better to opt for outsourcing than running lame departments with inadequate resources.Outsourcing helps a company achieve better productivity as the business houses only have to focus on their core jobs. Due to outsourcing maximized utilization of resources can happen in any business organization. 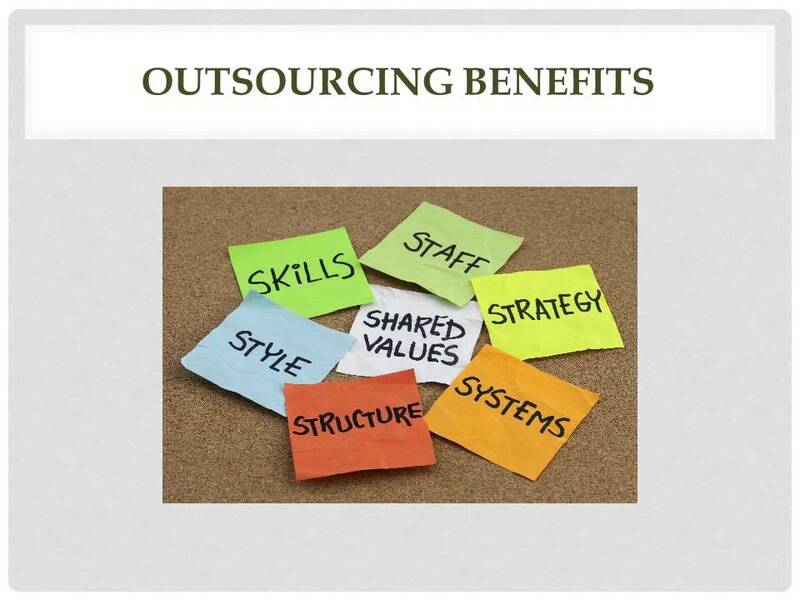 Benefits of outsourcing are several, but to reap all these benefits, you need an expert service provider Without finding a proper service provider, it would be a complete waste of time, money and energy professional, experienced and competent service provider has to be chosen for meeting fundamental business goals.